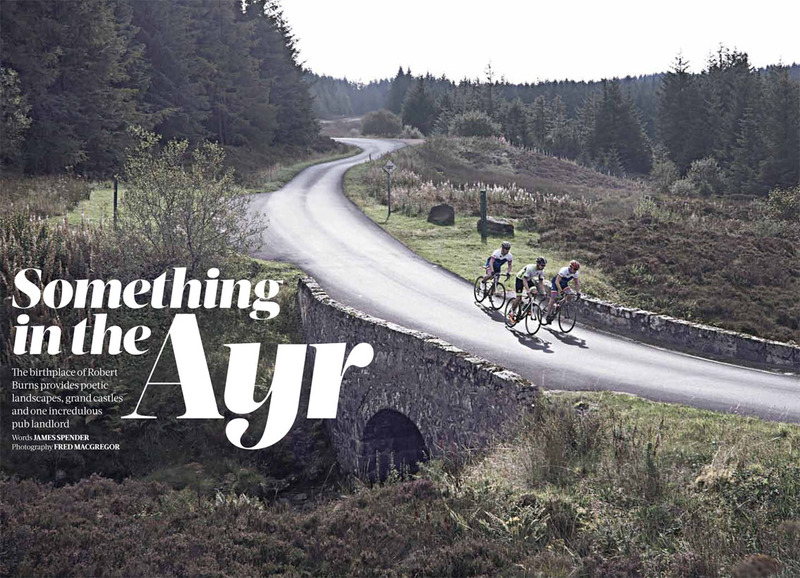 Mentioned in the article is the Ayrshire Alps, a group which aims to map and signpost all the routes in the hill roads of South Ayrshire and have created Scotland’s first Road Cycling Park. Their excellent and informative website, www.ayrshirealps.org is well worth a look. It has a piste map showing Black (difficult) routes through to Red (challenging), Blue (moderate) and Green (easy) along with villages to stop on route. This entry was posted in Uncategorized and tagged Ayrshire Alps, Cycling, road cycling, South Ayrshire, Straiton by VisitStraiton. Bookmark the permalink.